Ultimate Back Office (UBO) Billing and Management Software™ provides you with a powerful tool for assessing your business, especially in terms of your subscribers. 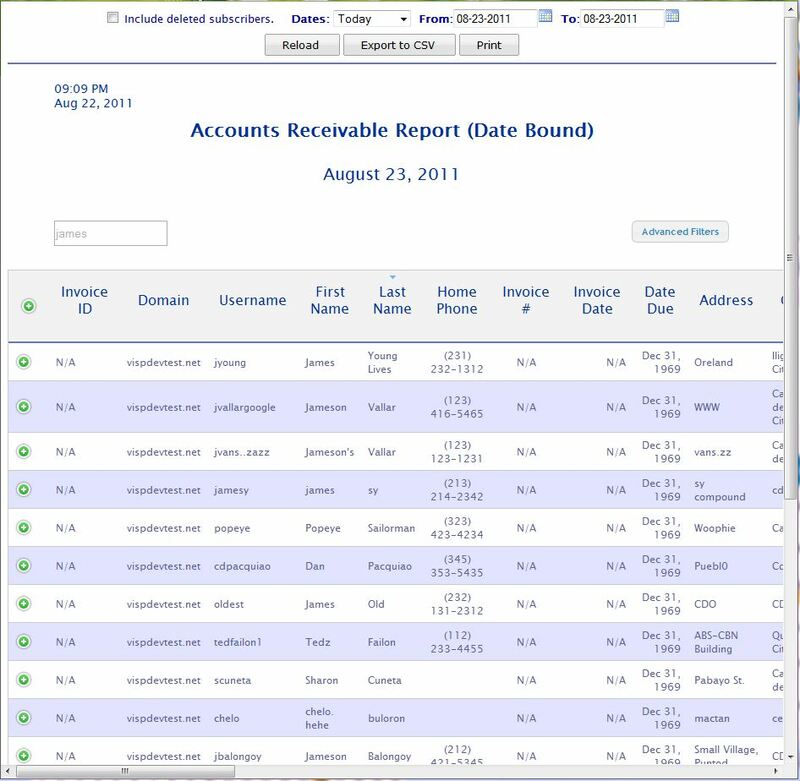 The Reports tool gathers the various data stored in the software, organizes them, and accurately delivers them to you in tabulated forms. This allows you to view and analyze the data statistically, without having to go through the demanding process of gathering them yourself. Even better, you can save the tabulated data in your computer for easy reference and sharing. What makes the Reports tool really useful is that it processes data that truly matter to your business – subscribers, billings, inventories, and even marketing information. Go to Reports > Report Center. Or click the Generate Reports icon in the Toolbar. Choose a report to load from the Reports & Description table. Or double-click the report in the Reports & Description table. This will lead you to the online page where you can now see the report, already in table form. The reported data can be downloaded and saved in your computer. Whether you’re in the Reports Center window or already viewing the report, you can see the Export to CSV button. Click this button to download the data from the selected report. 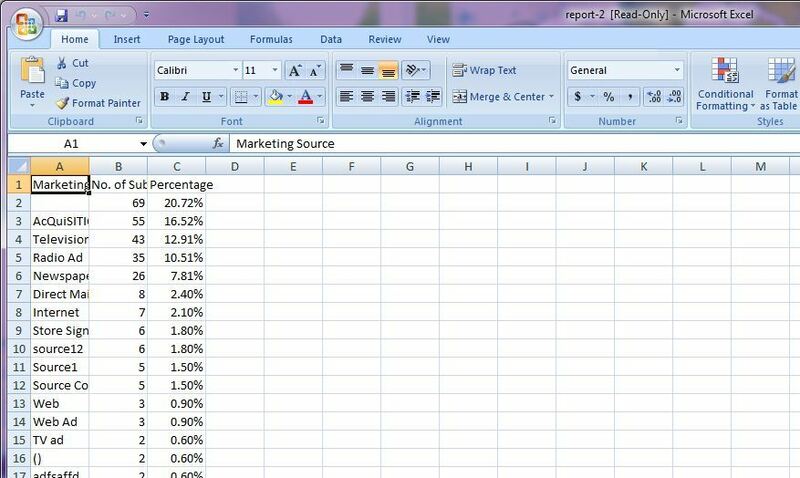 A spreadsheet program like Microsoft Excel or a similar software is recommended for obtaining the report in its proper format; otherwise, it can be opened using Notepad, but as a comma-separated value (CSV). Also, while you’re viewing the report in its online page, you can click on the Print button to directly print it from there.